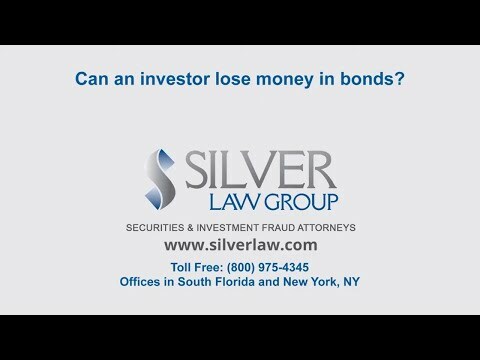 Can An Investor Lose Money In Bonds? 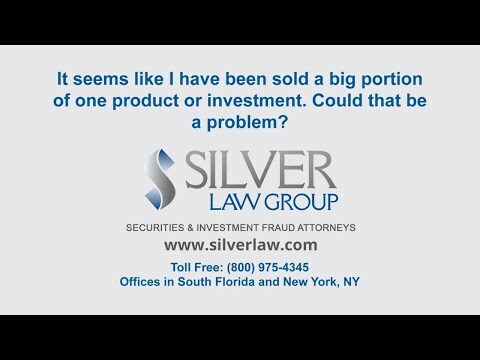 It Seems Like I Have Been Sold A Big Portion Of One Product Or Investment Could That Be A Problem? 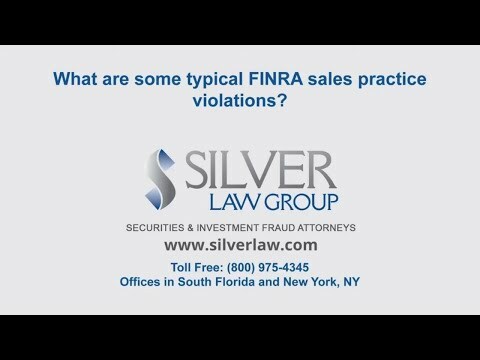 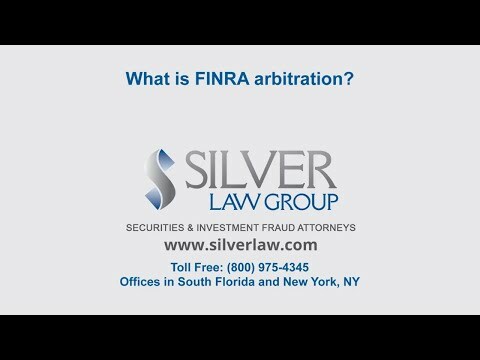 What Are Some Typical Finra Sales Practice Violations?